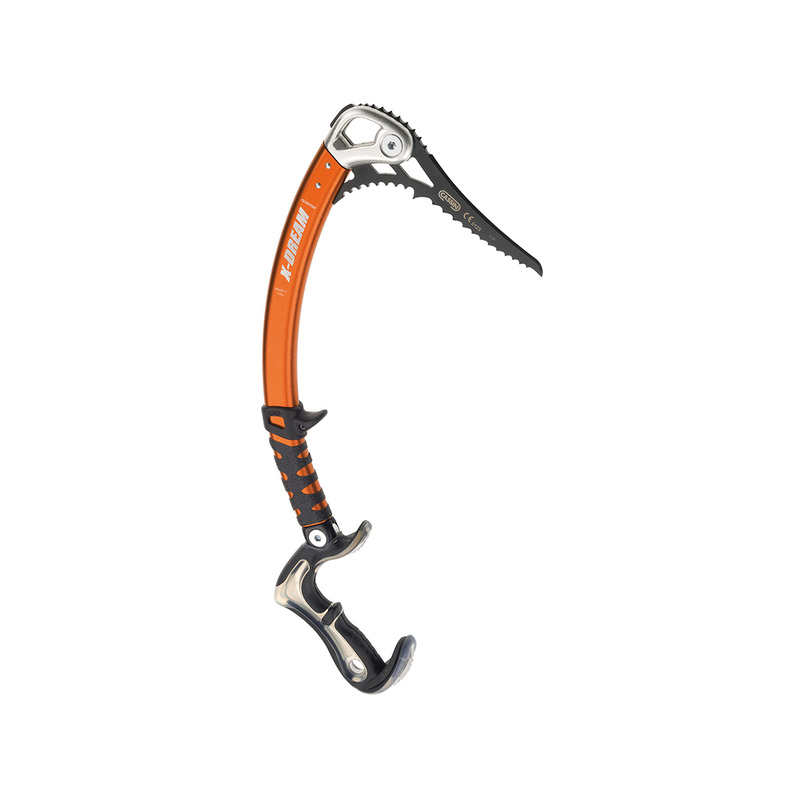 The Cassin X-Dream Ice Axe is the new alpine climbing version of the award-winning X-Dream ice tool, perfect for all technical ice and alpine climbing. 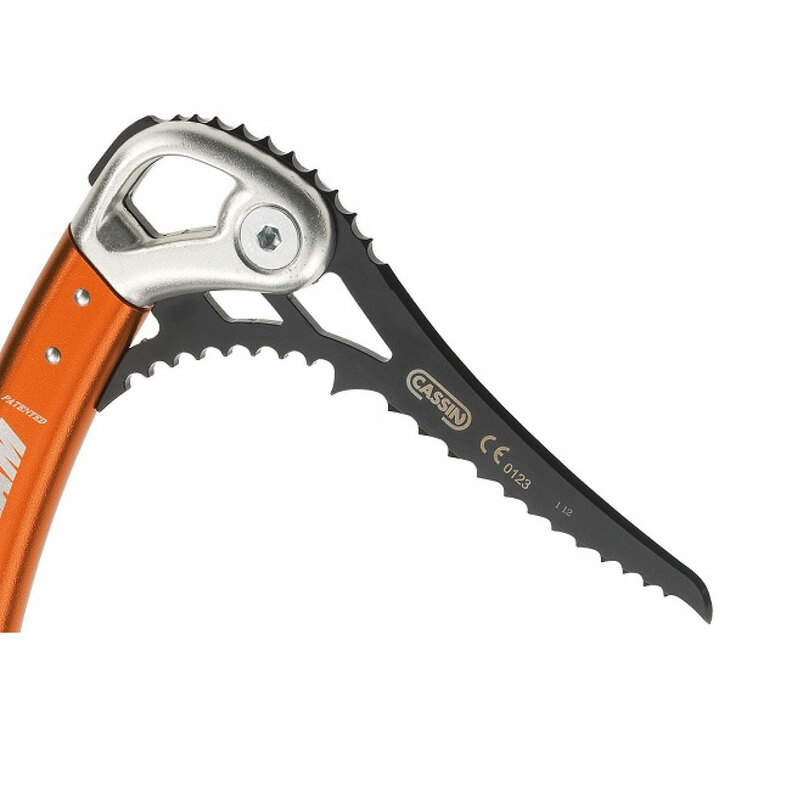 For full optimisation, the Cassin X-Dream Ice Axe features an angle-adjustable handle that allows you to switch between the ‘Dry’ and ‘Ice’ positions for maximum performance in all terrains. 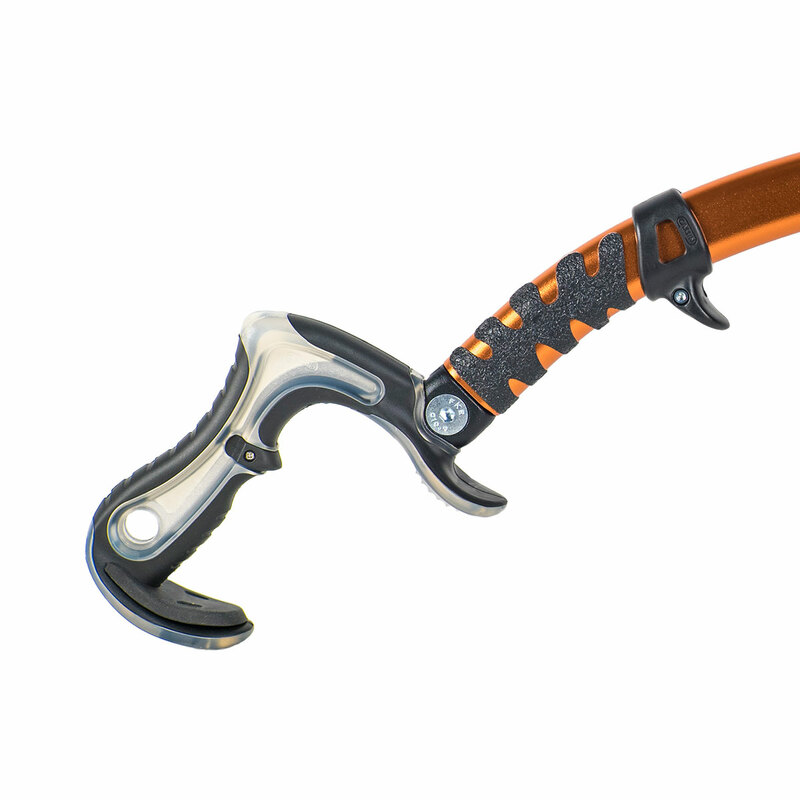 With a variety of inserts that allow you to modify both the shape and volume to find the perfect grip, and a handle constructed from an extreme cold resistance polymer, the X-Dream Alpine is a fully modifiable ice tool that will keep you swinging till the cows come home. swing and grip on slabby and vertical terrain. T-rated pick: optimised for technical, thin ice, with a honed beak, angle, and hammer to level the swing and weight for the best performance on technical ice. A low-profile pinky pommel that attaches to the shaft of any Cassin technical ice tools to offer an extra swapping or resting point. To adjust the overall height and size of the handle. 2 trigger finger ledges (X-Finger Small and X-Finger Large) are included to allow the fine-tuning of the position of the index finger. Specially designed for the shaft of the X-Dream: a friction tape for optimum purchase during technical maneuvers. 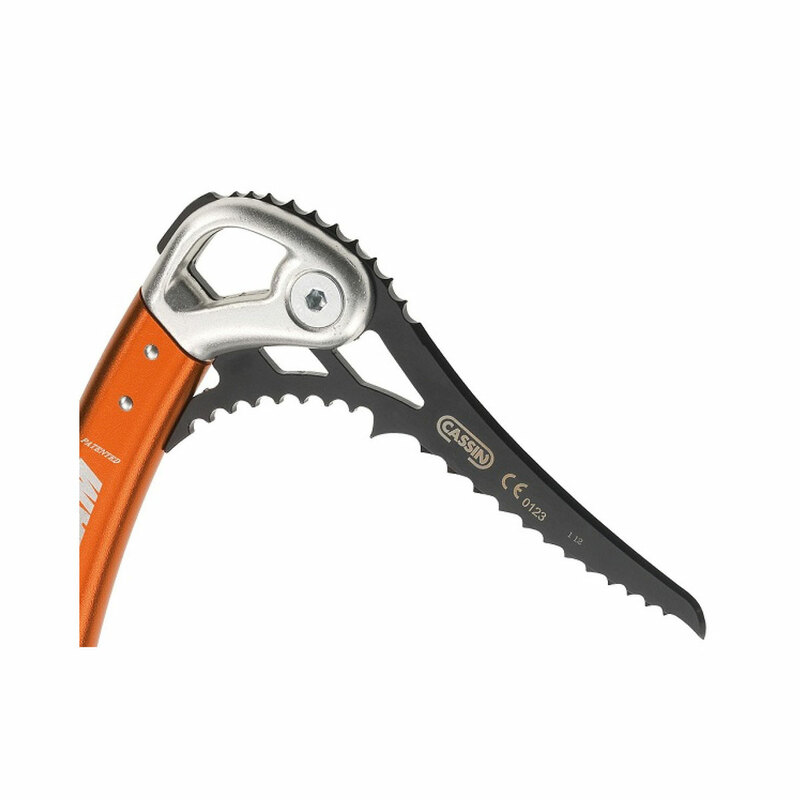 Special markings for ice axes and crampons to show when points are dull beyond their safe limit, an essential safety feature.